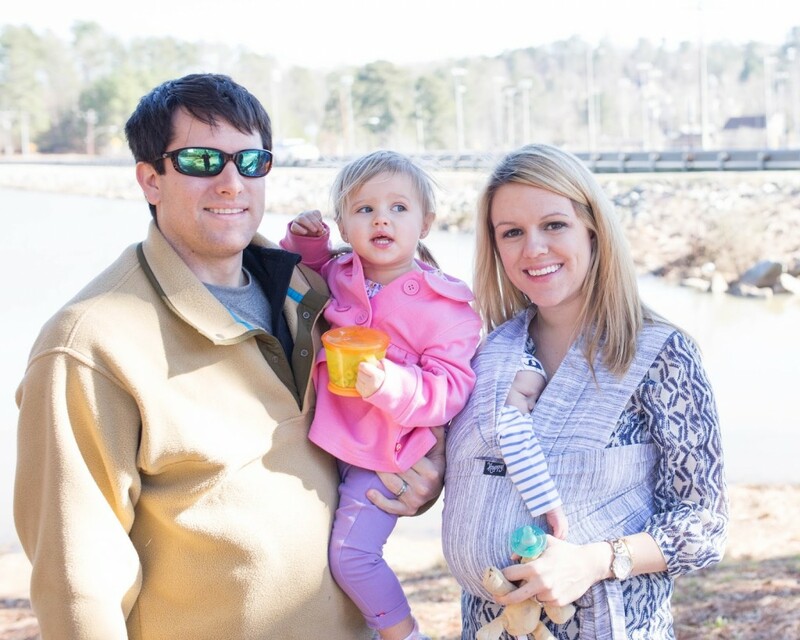 I didn’t think having 2 kids would be easy. I certainly didn’t think having 2 under 2 would be a walk in the park. But boy has it been an adjustment. When Tom is home each of us can tackle one kid, but he works pretty long days and I have to figure out how to take care of both kids AND myself. 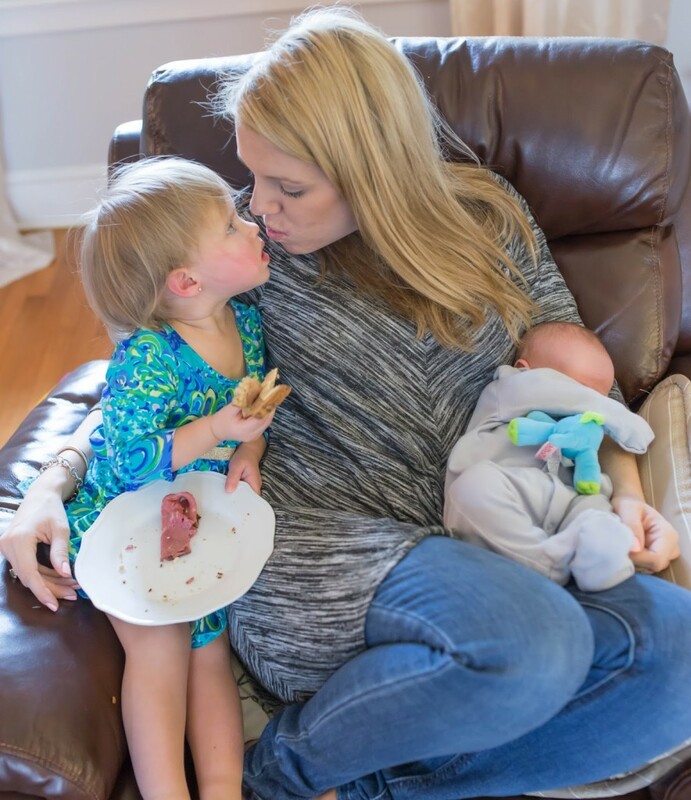 I love it – the newborn snuggles, the toddler laughs – life is really good. But I’ve also found that I don’t have time for a lot of the things I did before. The biggest luxury right now? Finding time for myself. Taking a shower. I really wish I hadn’t taken long warm showers for granted before. 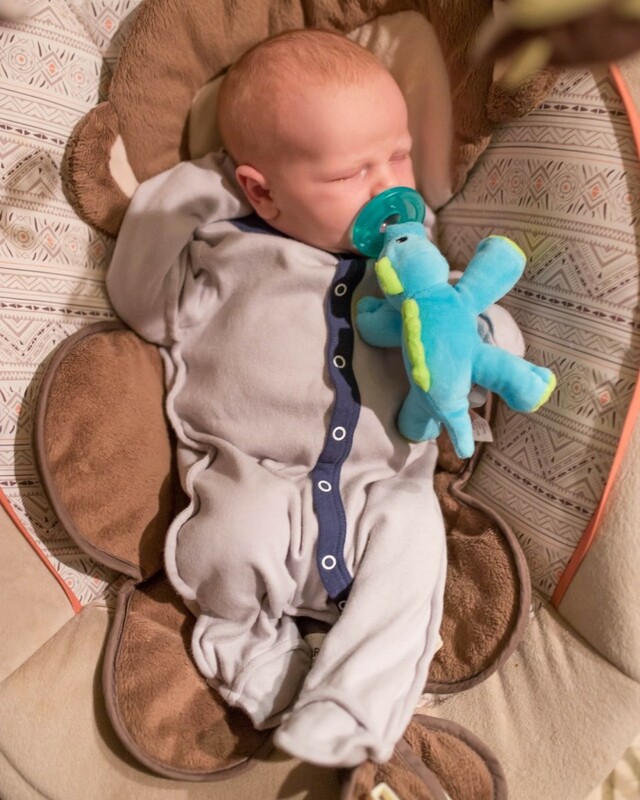 With one kid it wasn’t that bad – when she was a baby I would put her in a bouncy chair in the bathroom and she would sleep while I showered. As she got older I just learned how to time showers with her nap time – no big deal. But now with a toddler who hardly ever naps and who I have to keep a close eye on around the newborn, it’s next to impossible. (1) Wash – Well this is obvious. That’s why I’m thrilled to have discovered AVEENO® Skin Relief Gentle Scent Nourishing Coconut Body Wash and Soothing Oat & Camomile Body Wash. AVEENO® uses ACTIVE NATURALS ingredients sourced from nature that deliver real benefits and give clinically proven results. These products are gently scented and proven to provide relief for itchy, dry skin. They both smell amazing and give a great shower experience, which is something you really cherish when you’re covered in the smell of baby spit up 95% of the time. (2) Face – The face needs special attention from the rest of the skin. 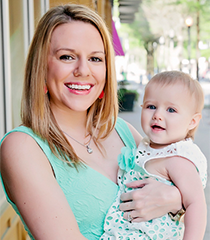 My skin is crazy right now because, well, postpartum does that. That’s why I use AVEENO® Clear Complexion foaming cleanser. (3) Lotion – Never miss out on lotion, no matter how busy you are. Not only does AVEENO® Skin Relief Gentle Scent Nourishing Coconut Lotion and Soothing Oat & Camomile Lotion smell amazing but if you are someone who gets dry skin in the winter like I do you will love the itch relief it provides. I also always use a lotion on my face because I know moisturizing is the key to healthy, glowing skin. I use AVEENO® Clear Complexion Daily Moisturizer which moisturizes while helping prevent breakouts. 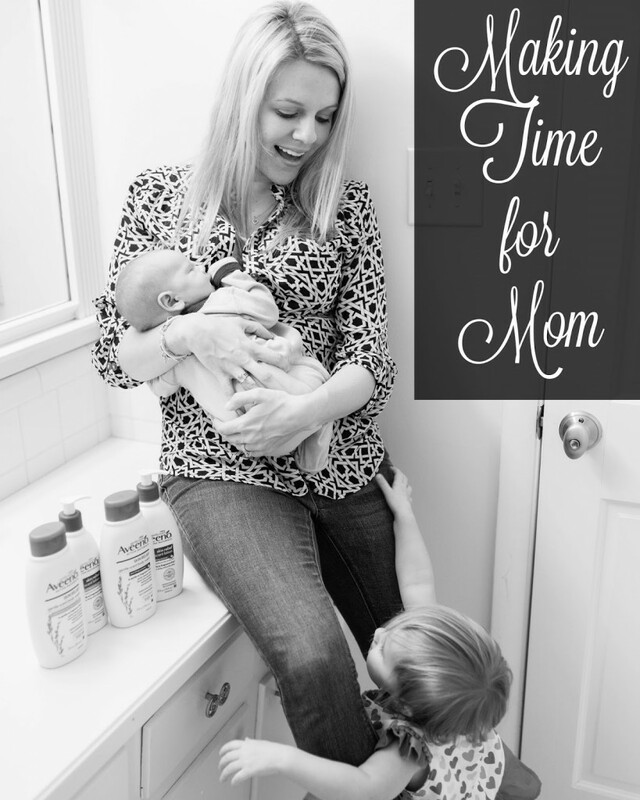 Other ways to make time for mom? Enlist the help of friends and family – if they’re willing to help clean or bring you food, let them. That’s the last thing you want to do with a newborn, toddler, or really child of any age. Or if you’re not up for visitors tell people that. Sometimes visitors can be overwhelming, as well-meaning as they are, and other times it’s awesome because who doesn’t want adult company? But be honest and tell people how you are feeling and how they can help. 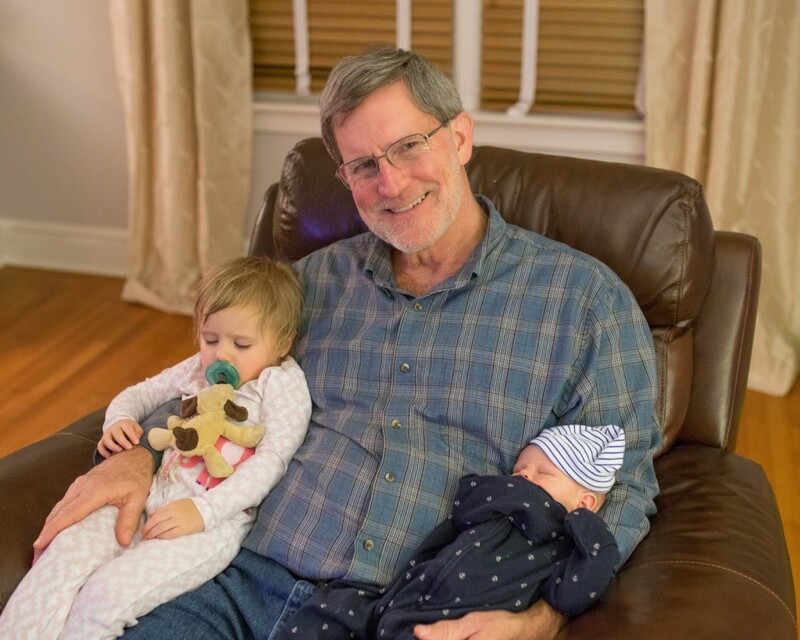 And if grandpa wants to rock both fussy babies to sleep let him and sit back and relax for a minute. Oh and bouncy chairs never hurt. If it’s the only way you can get some time to yourself or some sleep then go for for it. 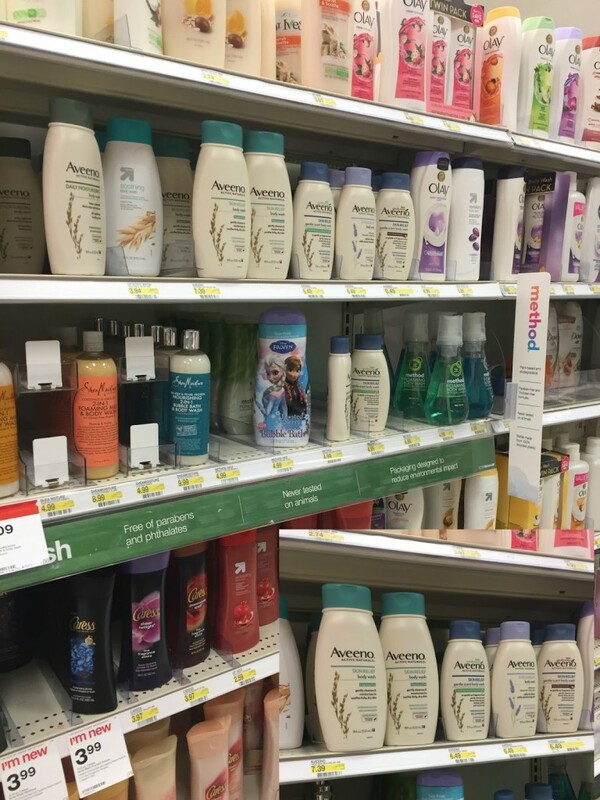 You can find the AVEENO® Skin Relief line at Target in the lotion and body wash aisles! How do you find time for yourself? I’d love to hear more below! i LOVE aveeno. there nothing like it, really. Aveeno is one of my favorites! And I feel you on the showering. That's why dry shampoo is my best friend! So precious! It's so funny—I'm solo-parenting today and I told myself that I'd take a shower after I got the girls down. But here I am…catching up on blogs instead. 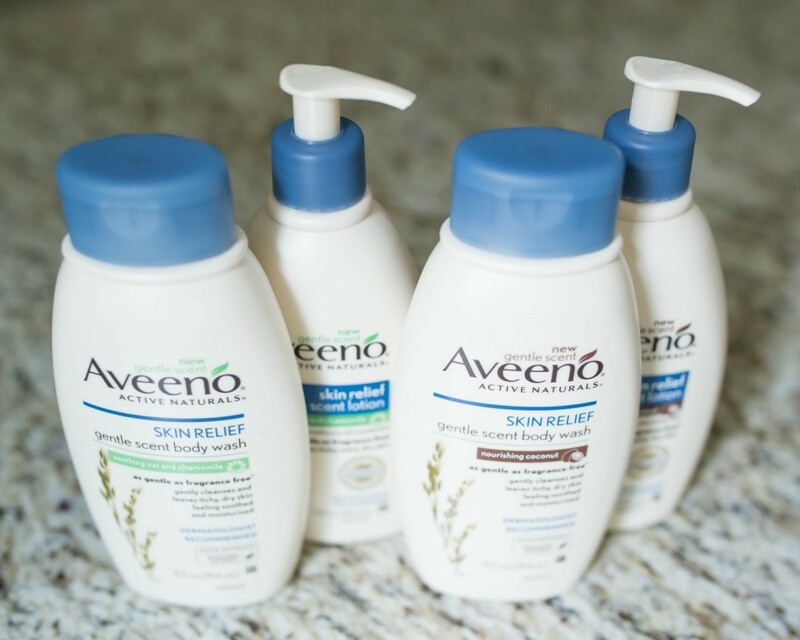 I do love me some Aveeno—this reminds me that I need to buy more! Love Aveeno products! And pampering myself (soaking in the tub, manicures, etc) are my favorite way to take time for myself!